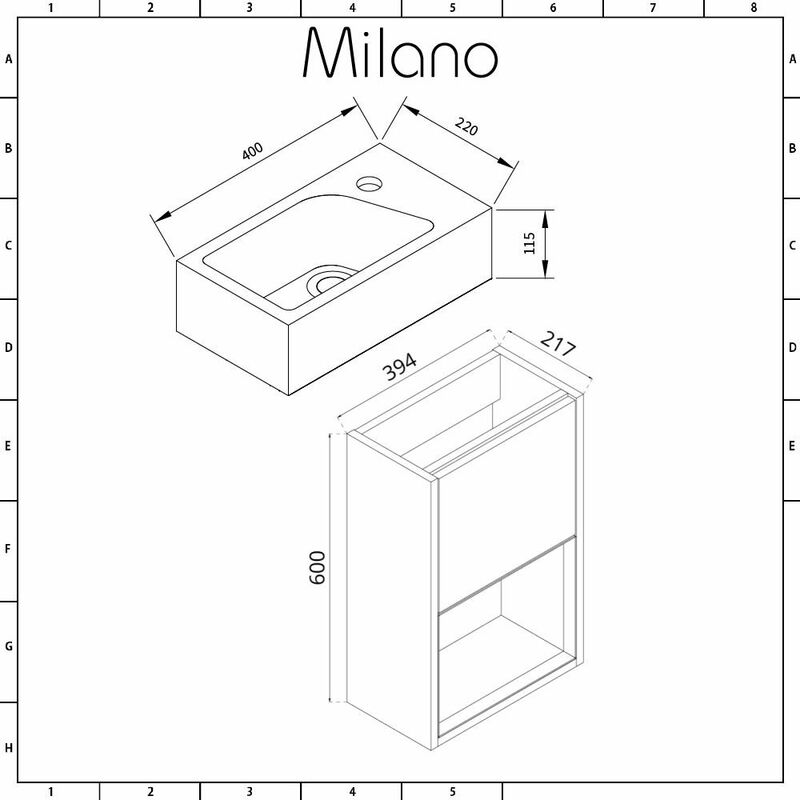 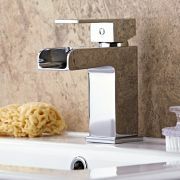 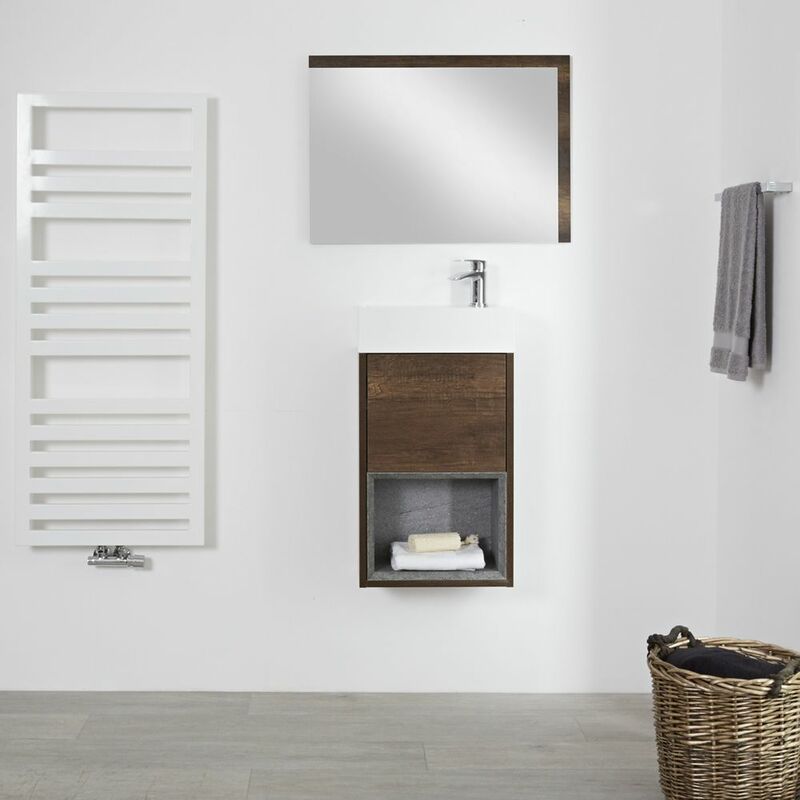 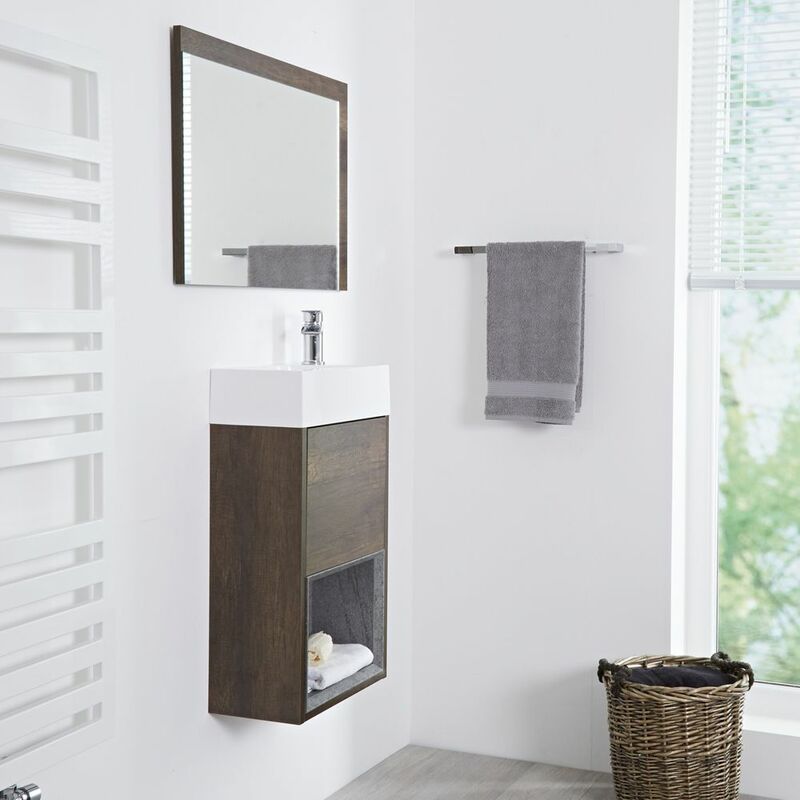 Featuring a compact, space-saving design, the Milano Bexley 400mm wall-mounted vanity unit is the perfect size for a cloakroom or small bathroom. 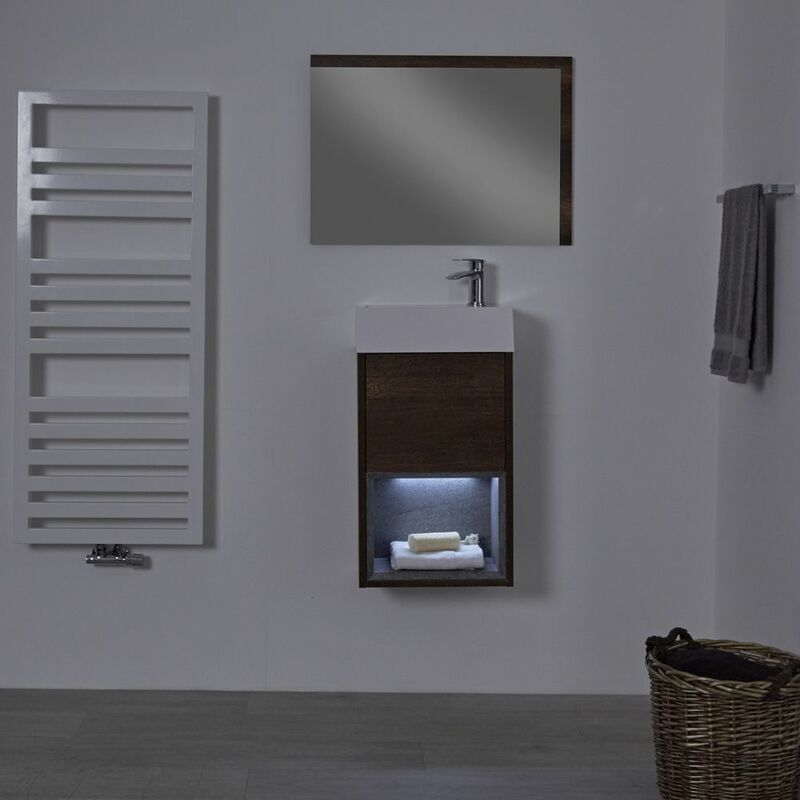 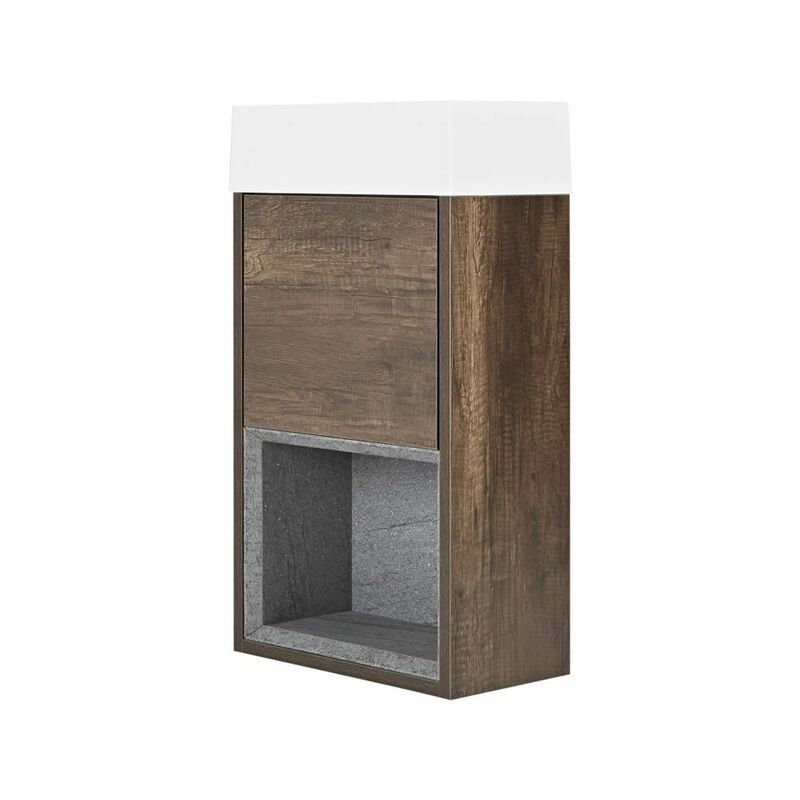 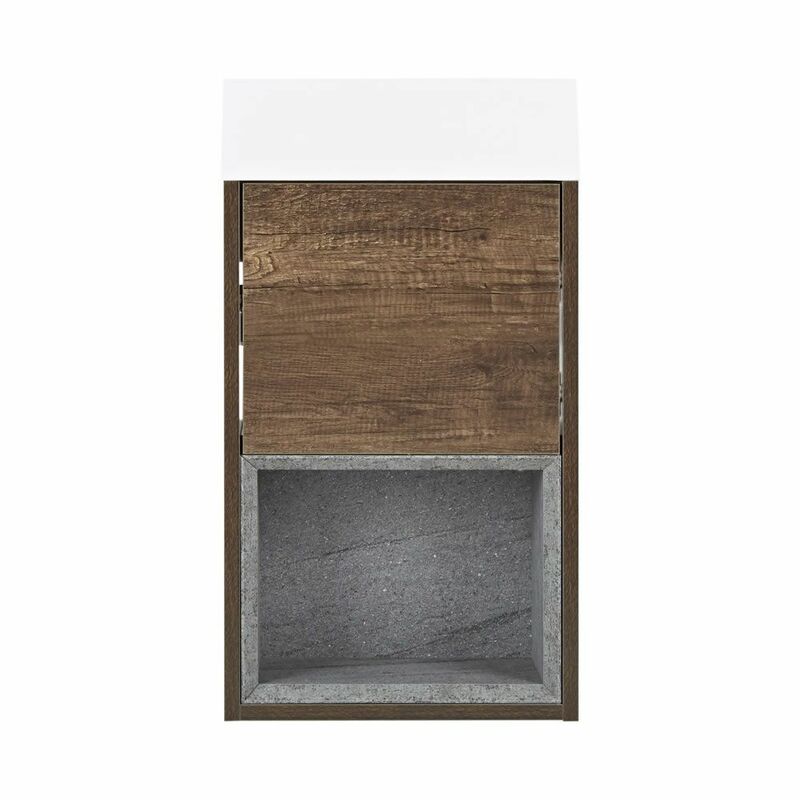 The Bexley vanity unit features a rich dark oak woodgrain textured finish for a touch of luxury and a wall-mounted design to enhance a sense of space. 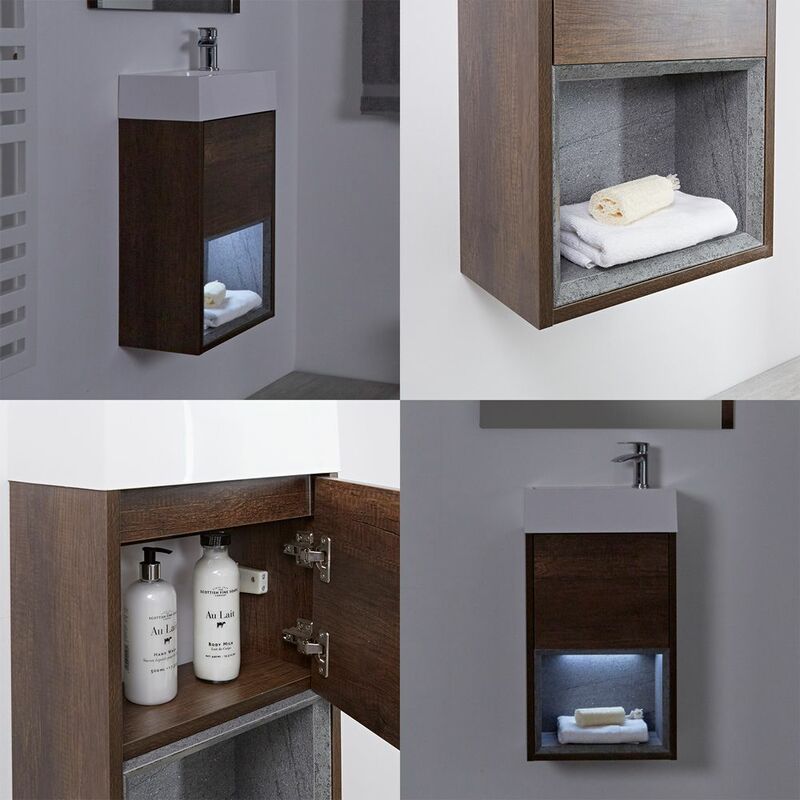 The vanity unit has a soft close push to open door and an open shelf, so you can keep your toiletries neatly stored away.